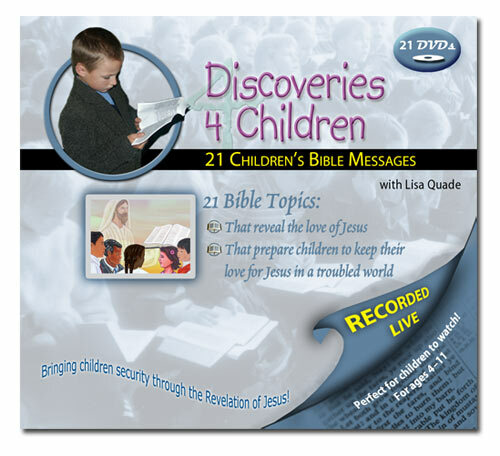 This series is specifically designed to bring children security through the revelation of Jesus Christ. Please remember that every purchase helps us move forward in producing even more quality materials and programs for God's special lambs. Thank you for your support.